Nokia may have taken a beating in the press in the past couple of years, but it appears that the company hasn’t stopped cranking out phones that can take a beating. 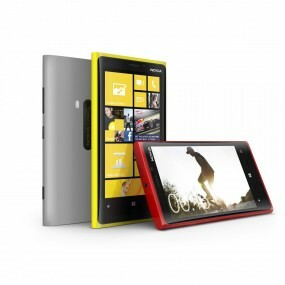 According to a Finnish newspaper report, a Lumia 920 phone was recently run over by a 24-ton earth mover. Although its screen was battered — and the phone’s frame bent a little out of shape — the device was still able to make and receive calls.